A cheerful golden bear. 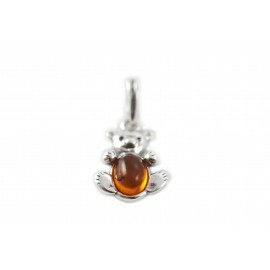 And where are bears, there is honey - this time, amber and clear. One of the childhood memories - a beloved teddy-bear. Always warm and good, smelling house. 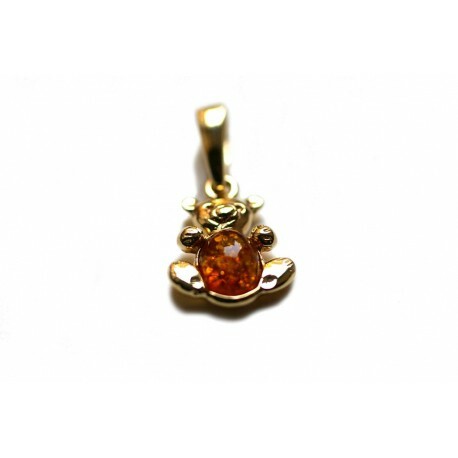 Silver-amber pendant "The Favourite Teddy"
Beloved teddy is one of the childhood memories. It is always warm and good, smelling home..